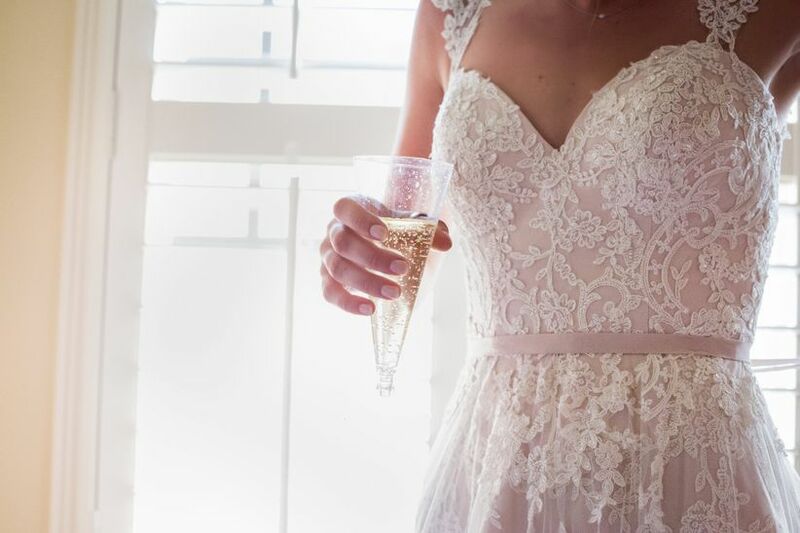 You don’t have to be newly engaged or planning your big day to know that everyone has an opinion—and sometimes you'll receive the worst wedding advice ever. Whether it’s suggestions on color scheme or recommendations on vendors, friends, family and, well, strangers you meet truly enjoy sharing their insight and personal preferences with you to help you with all sorts of decisions you’ll have to make. But before you cling onto their words of wisdom, know this: Their advice might be well-meant, but that doesn’t mean it’s well deserved. 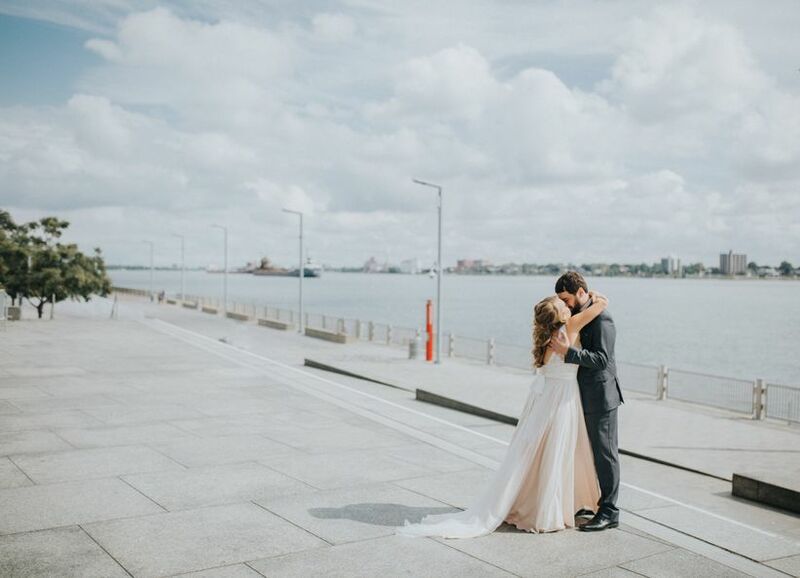 “The uniqueness of a wedding stems from the individuality of the couple, therefore taking advice from just anyone may not work,” explains Tessa Brand of Tessa Lyn Events in Santa Monica, California. “Every couple has a different vision, budget and priority list so outside advice may be harmful rather than helpful." “I’m not a very religious or by-the-book person, but so many people warned me to keep my wedding as traditional as possible. They weren’t just talking about the white dress and vows—they were talking about everything, from the ‘something blue’ to the feeding each other wedding cake. 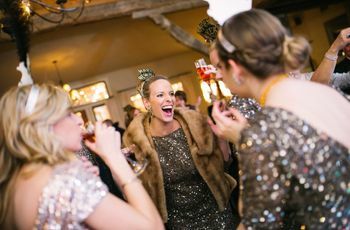 I’m all for keeping certain traditions, especially ones I hold dear, alive, but this just felt like the worst wedding advice—too stiff and scripted for me.”—Kaleigh R.
The expert says: Do what feels right. “Many old customs, traditions, and wedding advice are no longer relevant, or interesting to the current generation of brides and grooms,” explains Kimberly Lehman of Love, Laughter & Elegance in Massillon, Ohio. In other words, these days it’s more accepted for couples to make their own, unique decisions when it comes to planning their big day. “I was the maid of honor for my best friend and I enjoyed her wedding, but when it came time for me to plan my wedding, she was all over me about using her vendors—from her venue to her DJ. It was just she wanted me to do a repeat of her wedding. While I appreciate her suggestions and I do know that she had the best intentions, I wanted to do things my way. 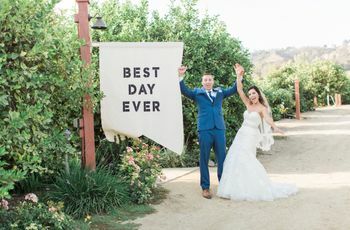 Many of the people who attended her wedding would also be attending mine, so I wanted to make sure that they, too, had a different experience and I didn’t want them comparing the two occasions.”—Rebecca O. The expert says: Do your research to find the right wedding vendors for you. Your friend may have planned her big day, but that doesn’t mean she did so for two events—both yours and hers. 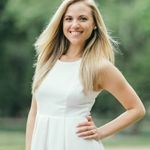 “Recommendations for vendors are great and are a valuable resource for anyone planning an event, but her vendors may not fit your needs for your wedding,” says Lehman. “When a co-worker told me this, it felt like the worst wedding advice and it took so much energy for me to not say something. What the heck do they even mean? I knew from being a bridesmaid for my friends that it’s important that you know who is running your wedding—from the florist to the lighting tech. I was happy that my fiance agreed with me, especially because getting to know our vendors was the fun part!”—Ginny V.
The expert says: In-person meetings are essential. 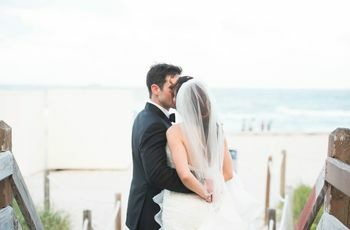 Be sure to talk to actual wedding professionals, those who have been in their field of expertise for several years, and have references of satisfied customers that you can confirm with, Lehman suggests. So many important topics you’ll want to touch upon with these vendors, including their prefered structure and workflow and the personal touches that will make your day special, are best discussed in person so no details are left out. “I foolishly took this wedding advice when planning my own nuptials and it’s something that I regret. Sure, wedding planners might not be for everyone, but I seriously could have used one. My fiance and I are both incredibly busy and live in a tiny apartment in a bustling city. It was so hard to travel to meet our vendors and communicate with our parents who didn’t live in the city parameters. I wish we had someone who was a professional at handling everything overall—someone who would communicate on our behalf to our vendors and our family. It would have taken a serious load off.”—Jen R.
The expert says: Wedding planners can be absolute life-savers. At the very least, have a consultation with a wedding planner. 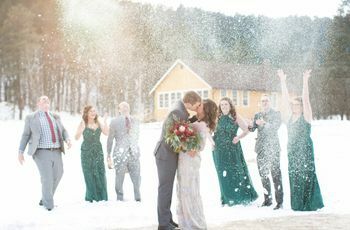 “They can suggest several choices of vendors that will match your needs and budget and can also give you ideas and wedding advice to get started in your planning, such as color combinations, flowers in each season or a checklist of planning tasks,” says Lehman.